The story of the legendary Pinkerton detective who took down the Molly Maguires and the Wild Bunch. 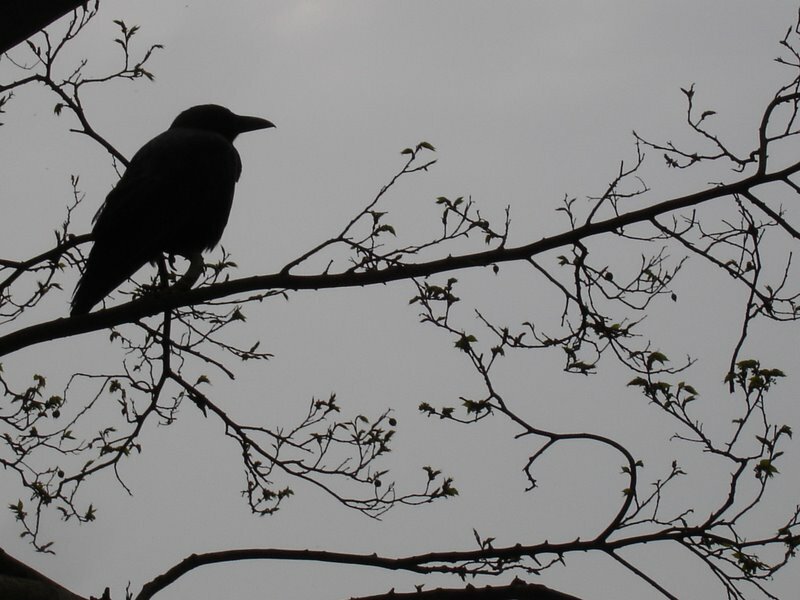 The operatives of the Pinkerton’s National Detective Agency were renowned for their skills of subterfuge, infiltration, and investigation, none more so than James McParland. So thrilling were McParland’s cases that Sir Arthur Conan Doyle included the cunning detective in a story along with Sherlock Holmes. Riffenburgh digs deep into the recently released Pinkerton archives to present the first biography of McParland and the agency’s cloak-and-dagger methods. Both action packed and meticulously researched, Pinkerton’s Great Detective brings readers along on McParland’s most challenging cases: from young McParland’s infiltration of the murderous Molly Maguires gang in the case that launched his career to his hunt for the notorious Butch Cassidy and the Wild Bunch to his controversial investigation of the Western Federation of Mines in the assassination of Idaho’s former governor. 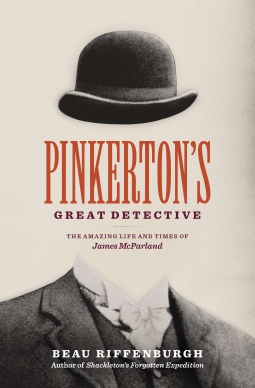 Filled with outlaws and criminals, detectives and lawmen, Pinkerton’s Great Detective shines a light upon the celebrated secretive agency and its premier sleuth.